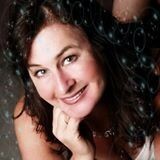 Donna is an intuitive healer, speaker and writer. ​​She has been on many radio shows including Souls Journey Radio and Blog Talk Radio, speaking about her work, and her healing journey from child abuse in her past. She is a true example and testament of someone who has walked through the fires and has reclaimed her authentic self thought the power of forgiveness and healing her past. ​Born an Intuitive and clairaudient, she has heard Spirit's messages as whispers and occasionally angel sparkles flutter across her vision in magnificent colors. 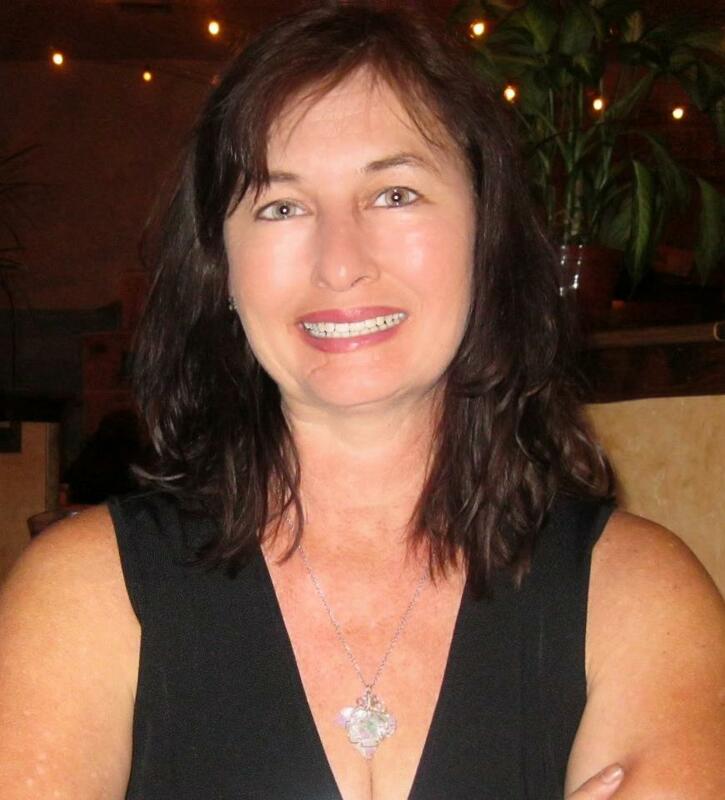 Donna is a Poet Seer as she channels messages, poems and inspirational writings from spirit. She discovered these abilities anew in the fall of 2010 when she couldn't sleep. This happened off and on for three weeks. A voice kept on saying "go get a pen". It was the voice of spirit gifting her the ability to channel messages. it was very clear that these were different writings.They came in with such a high energy. Today she shares many of her writings along with inspiration from others on her Facebook Page dedicated to the Magical Inner Child. Donna is working on publishing her poems and life story to inspire others on their healing journey.